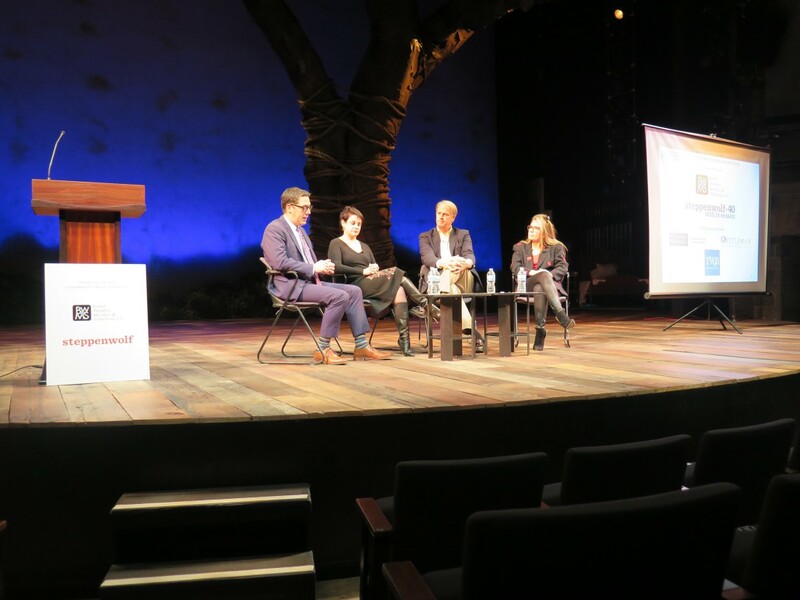 The Firm was a sponsor of the Development Leadership Consortium’s 2015 Philanthropy Forecast on November 9th at Steppenwolf Theater in Chicago. The event, “The Evolving Landscape: Funding Public and Private Partnerships,” featured (from left) Ken Modzelewski, Senior Campaign Strategist at The Trust for Public Land; Wendi Taylor Nations, Chief Marketing Officer of World Business Chicago; Donald A. Cooke, Senior Vice President for Philanthropy at McCormick Foundation; and Donna LaPietra, Civic Leader & Chairman of the Millennium Park Foundation Board. The Firm supports the DLC through event sponsorships and other efforts. The Firm was represented at the event by a group led by Litigation partner Susan Horner who is also active in the Firm’s Not-for-Profit and Planned Giving practice. For more information, please contact Susan Horner at 312/840-7082 or shorner@burkelaw.com.